Aberavon and Neath Liberal Democrats heartily congratulate Peter Black, for so long our regional AM, on the CBE awarded in Her Majesty's birthday honours. recognised in the birthday honours list is Swansea councillor Peter Black who will be appointed CBE for services to politics and public life in Wales. 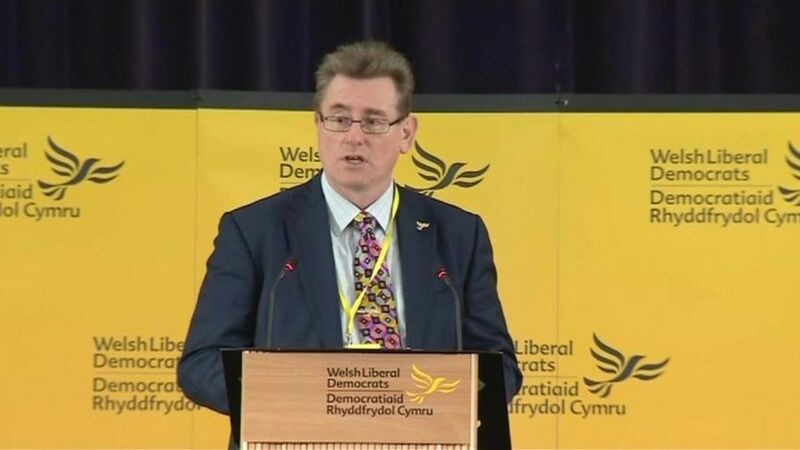 Mr Black was a Liberal Democrat AM between 1999 and 2016 and has represented the Cwmbwrla ward as a councillor since 1984.